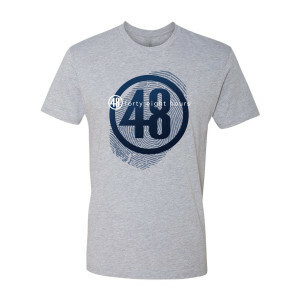 Say you’re in the know with the 48 Hours Thumbprint Logo T-Shirt. 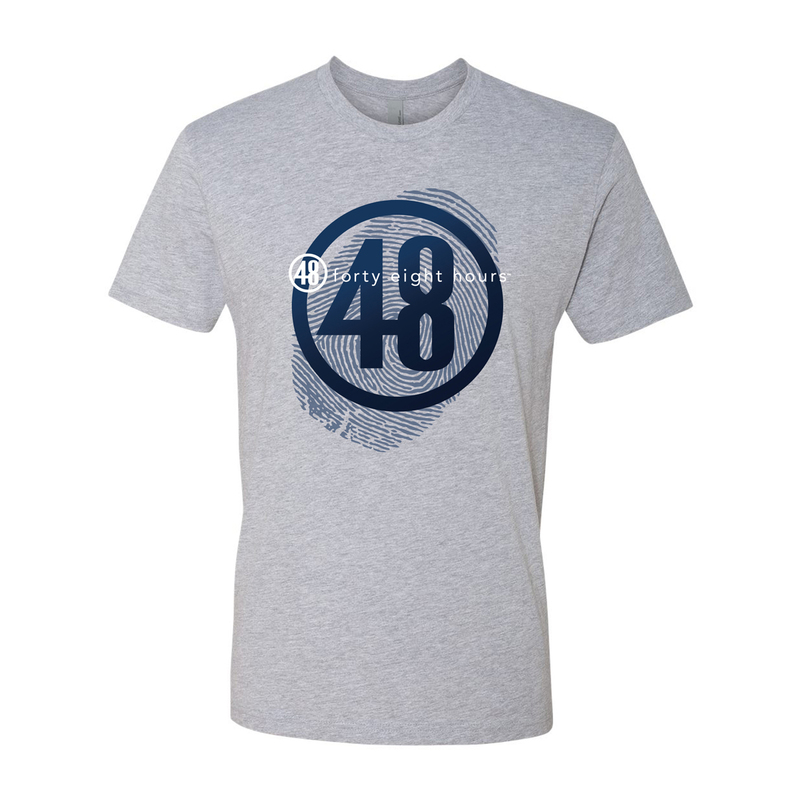 The 100% cotton t-shirt features the 48 hours logo in blue and white. 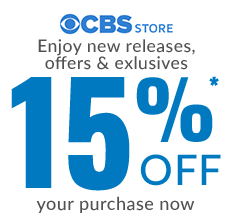 As any fan of the 30 year running, endlessly copied, true crime blockbuster that is 48 Hours CBS; this shirt is just awesome. 100% cotton extremely soft and carrying a logo that will lead others to start some of the most interesting conversations you will ever have; well, unless you have a Vedic Society t-shirt.